Some events are free, while others have a ticket cost or suggested donation. For a scholarship to attend any event, please apply here. Celebrating the Women Entrepreneurs of Local Food with storytelling, resource-sharing and support. ​A tasty tour of chocolate, coffee/tea, beer and other treats that've been ethically sourced and crafted in Long Beach. A whistle-stop tour of North Long Beach's homegrown food community with both public and secret gardens. Join us for a fun Memorial Day BBQ with Long Beach's favorite masters of meat. We're gathering to talk about solutions to our culture of throwing away food, people and land while we divert trash into tasty tacos at an urban farm. 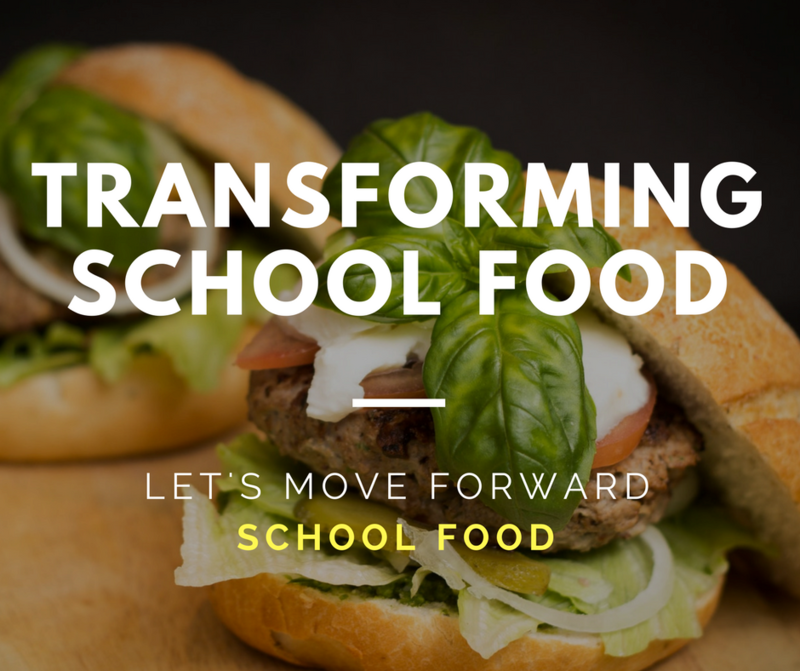 Discuss school food with LBUSD and how LA approaches good food purchasing by government and institutions. Join local LB's vibrant local food community to close-out a week of learning, sharing food & fun.